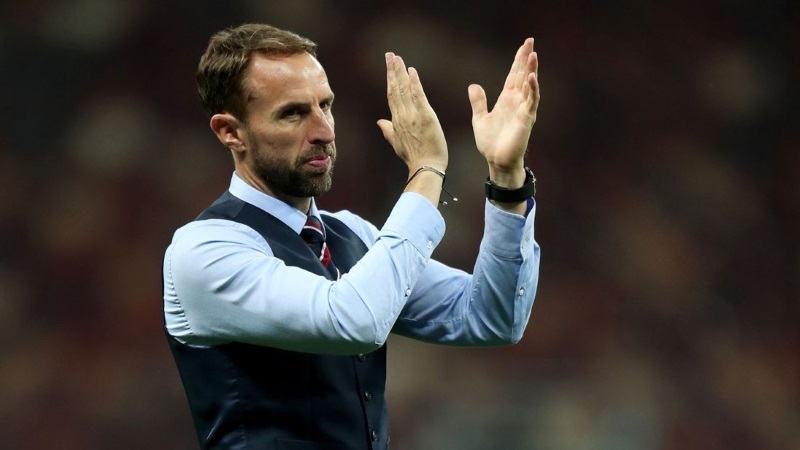 Consultant psychotherapist, Mr Alan Dovey, and Medstars’ Thomas O’Brien explore the psychology behind Gareth Southgate’s leadership and England’s achievement in the 2018 World Cup. Memories of crushed England players standing dejectedly over the penalty-spot after missing the target, from Stuart Pearce in Italy, to Southgate himself at Euro ‘96, to Steven Gerrard in Gelsenkirchen, characterise supporters’ experiences of the national team over the last three decades. However, people across England began to believe that 2018 might be our year. After a dismal showing four years ago in Brazil, where England flew home in disgrace with only one point, many feared that the national team would never again repeat the success of 1966. But then something incredible happened. Kane scored again to secure a 2-1 win against Tunisia, before scoring a hat-trick in the 6-1 rout of Panama which followed. England had qualified for the Last-16 of the World Cup with a game to spare. There had been no humiliation, no implosion of the team, no outbreak of a tabloid-friendly scandal. 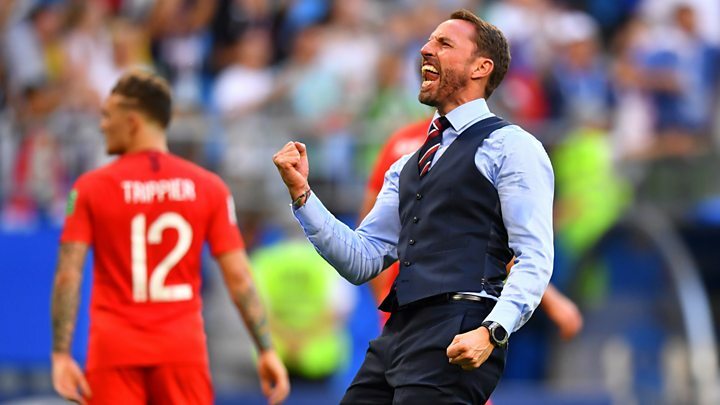 Instead we had seen eight goals, two wins and at least two brilliant waistcoats from Gareth Southgate’s side. England went on to play their first World Cup semi-final since 1990. For the first time in a long-time, people across England began to believe that 2018 might be our year. Southgate ignored negative speculation about the outcome of the tournament. He made the team believe in themselves, and the country believe in them. 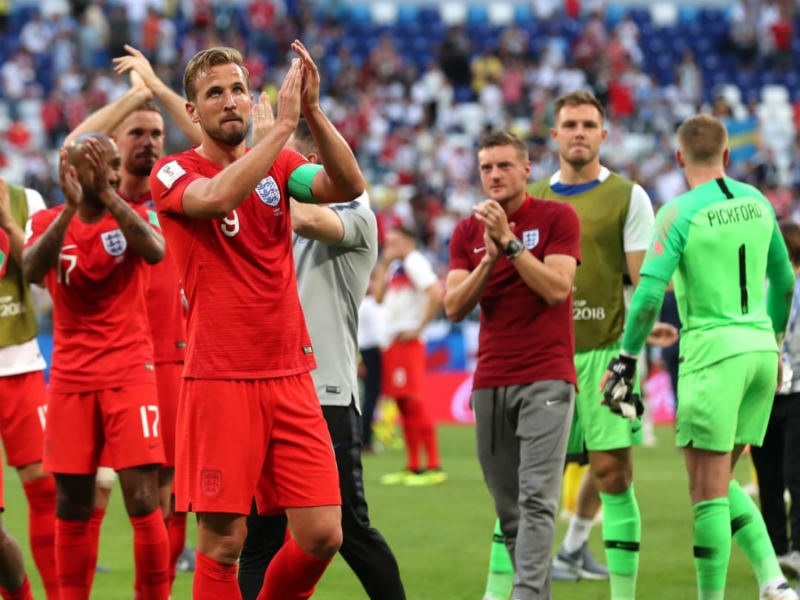 By taking a positive approach, Southgate put in place practices to make the team more competitive against the tournaments so-called ‘top teams.’ In working tirelessly on set pieces, the England manager identified a weakness and found a solution to it. This England team has also demonstrated that improvement as a team is only possible if we put huge trust in our colleagues. Success is very rarely, if ever, achieved by a single individual. By treating those around us like family and getting to know each other’s strengths and weaknesses, we can get the best out of each other and progress. 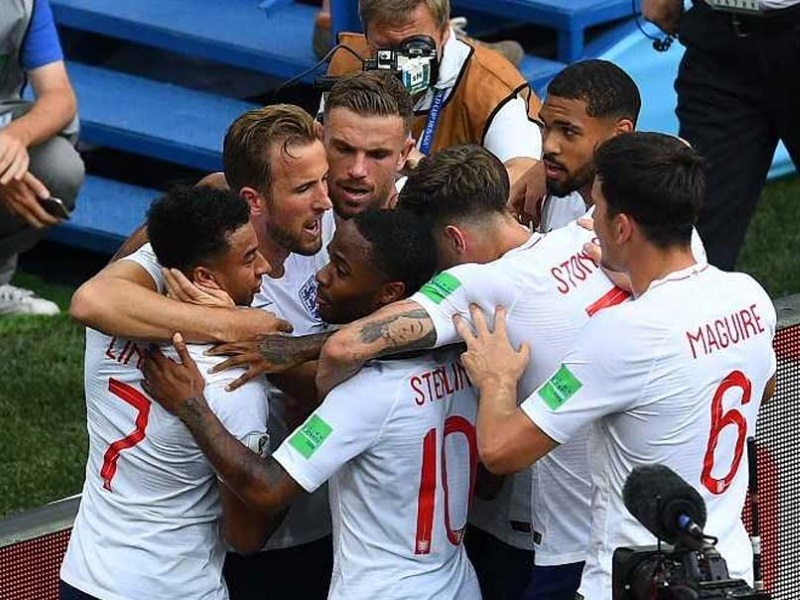 Star striker and eventual World Cup Golden Boot winner Harry Kane was quoted as saying that the team was a “band of brothers.” Each player went on to the field and helped the player next to them lead the team to success. Nobody was blamed for individual failings, and nobody avoided responsibility. England won as a team and lost as a team. In the same way, if someone in your office excels in a presentation, it is important to note everyone who put their time into the research and preparation for that presentation. As published sports psychologist Kevin George writes in The Guardian if they are excluded from praise, “people can think: ‘that person’s a favourite’. It is tough.” This can lead them to lack motivation and fail to give their all for the team. This is as true if the individuals concerned work in an office, as it is if they work on a football pitch. The self-belief, positive thinking and lasting bonds which Southgate instilled in his team reverberated around the country. Instead of dismissing the exploits of the national team as just another over-publicised let down, audiences nearing 30 million tuned in to watch the team play Croatia. That figure does not include the millions more who filled pubs, bars and fan parks across the country. Social media was filled with videos showing the jubilant celebrations of these fans in reaction to each goal the team scored on their way to the tournament’s final four. Street after street and household after household believed that this England team had the potential to win the World Cup for the first time in 82 years. In a country so divided by politics, where Brexit has caused everything ranging from debates to heated arguments in households across England. 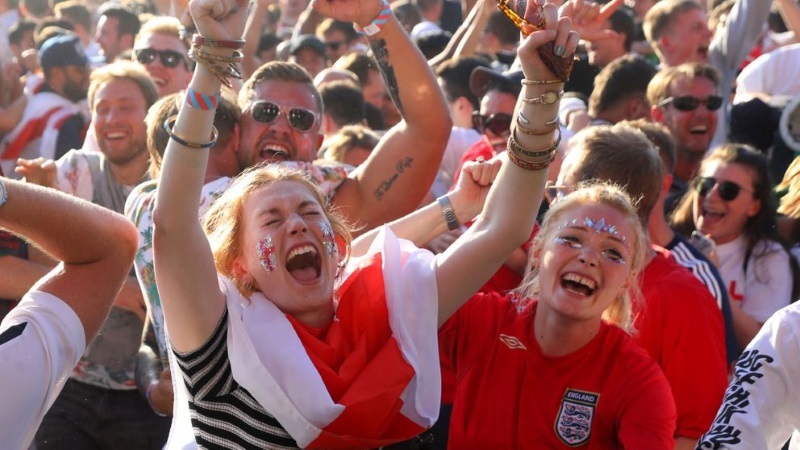 For a few weeks, England believed that its football team could succeed again. This is not an example of wishful thinking generating results. Rather, England’s World Cup campaign demonstrated that if we believe in ourselves, think positively, trust those we work with, and diligently carry out the tasks which must be accomplished for the goals we set ourselves to become realities, success can be found even in the most unlikely of circumstances. You can book a consultation with consultant cognitive behavioural psychotherapist, Mr Alan Dovey, who has a specific interest in, depression, anxiety, obsessive compulsive disorder (OCD), trauma responses and relationship difficulties, here.